In Women Warriors, historian Pamela Toler examines the stories of historical women for whom battle was not a metaphor: using both well known and obscure examples, drawn from the ancient world through the twentieth century and from Asia and Africa as well as from the West. Looking at specific examples of historical women warriors, she considers why they went to war, how those reasons related to their roles as mothers, daughters, wives, or widows, peacemakers, poets or queens—and what happened when women stepped outside their accepted roles to take on other identities. She considers the ways in which their presence on the ramparts or the battlefield has been erased from history and looks at the patterns and parallels that emerge when we look at similar stories across historical periods and geographical boundaries. She looks at ordinary women who did extraordinary things as well as the truly exceptional. Pamela Toler will discuss Women Warriors: An Unexpected History on Monday 3/25 at 6pm at the Coop. Warrior Queens, by Antonia Fraser. In many ways, this book spurred my long-term interest in women warriors. Fraser looks at her warring queens as a whole as well as individually, trying to understand the tropes that [mostly male] historians have used both to make them bigger than life and to demean them as women. 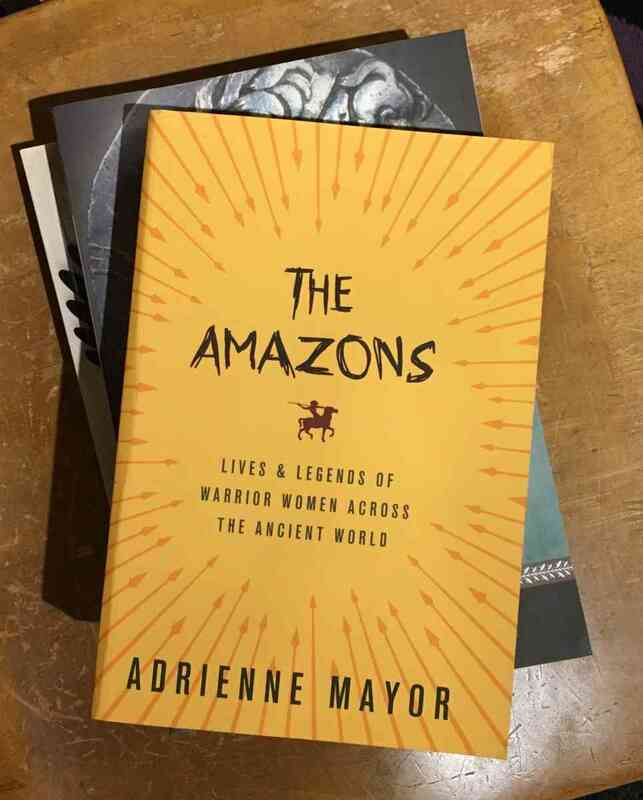 The Amazons: Lives and Legends of Warrior Women Across the Ancient World, by Adrienne Mayor. A breathtaking exploration of the women warriors of the ancient world. Working with myth, ancient historical sources, and modern archaeological finds, she draws the links between story and history, making a strong argument for the nomadic armed horsewomen of the ancient steppes as the model for the Amazons of myth. Women, Armies, and Warfare in Early Modern Europe, by John A Lynn II. This is one of the first scholarly studies of women in and around the battlefield. It is notable not only for it's depiction of everyday women in war, but for what I think is hands-down the best discussion of the uncomfortable relationship between military history and gender studies.